As the founder of the Head Covering Movement, I have the privilege of hearing from women (all around the world) as they begin following Paul’s instructions about head covering. Many times, I also hear as women abandon the practice. Starting and stopping, and re-starting then stopping — and then re-starting again — is sometimes common. Many others start covering for a time and later quit, never to return. Throughout the years, I have noticed several characteristics of those who eventually abandon the practice of head covering. I’d like to share these trends with you so that you can evaluate whether any of them might be part of your life as well. Lack of Study. There are many women who begin the practice of head covering, but who don’t have a personal conviction based solidly on 1 Corinthians 11:2-16. They started covering for the sake of modesty or because someone they respect does it, but not primarily because Scripture teaches it. Further, women who start covering may not be familiar with the reasoning used by those who reject head covering. They’ve never read thoughtful objections to the practice (such as the “cultural view” or the “long hair view”) — so when they are later confronted with those arguments, they are taken aback and start to doubt the practice. One way to help yourself is to study the biblical case for head covering. Also, become familiar with the reasons why people reject head covering and how their objections compare with Scripture. Mystical Reasons. There are many women who decide to begin head covering due to certain personal experiences — such as a dream, an answer to prayer, a sense of peace (or other emotion), or circumstances that seemed to be more than coincidental. But whenever our behavior is based on subjective experiences, it’s not likely that we’ll continue that behavior very long. Feelings change and experiences can seem to lose their intensity (or even doubted entirely) later on. One way to ensure consistency is to ensure that your reasons for head covering are based on objective truth: the Word of God. Lacking Community. Many women find themselves as the only one covering in their church and have few people encouraging them in their decision. One of the downsides to holding to a minority practice is that it can often feel very lonely. It can be easy to glance across the Christian landscape and feel like an outcast, even if that’s not how other people view you. I recommend intentionally finding supportive people — those who build you up in your decision and also those who practice head covering with you. If you can’t find them locally, try to find them online. Covering More Often Than Necessary. 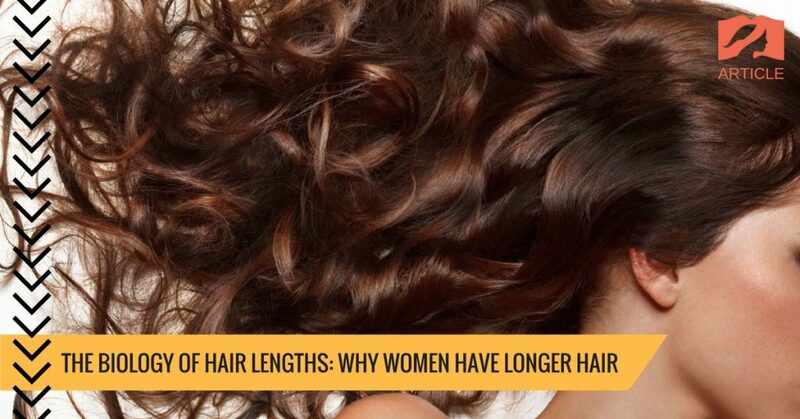 A woman’s long hair is her glory (1 Cor 11:15) and is meant to be enjoyed. It is a special gift that God has given to beautify a lady, which is not given to men. Similarly, Proverbs teaches that a man’s glory is his strength (Prov. 20:29). Can you imagine if a man felt obligated to hide his strength, rather than use it? Human glory is a gift which is meant to be on display except when we’re worshiping God (1 Cor 11:2-16). 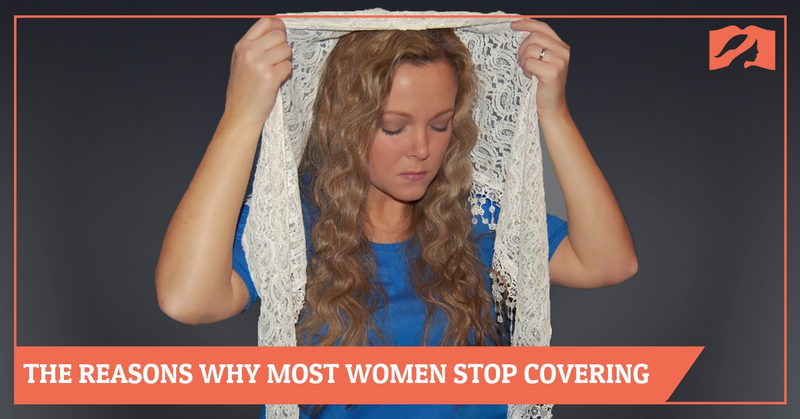 Many women “burn out” on head covering when their beautiful hair is covered more often than necessary. They rightfully miss it. Some cover their heads more often than I believe is Scripturally required (and for them, they should follow the conviction of their conscience). But if you don’t feel that conviction, then you should let your beautiful hair be visible and not cover more often than Scripture teaches. Not Being Yourself. Sometimes women begin head covering along with a bunch of other practices that were previously foreign to them. They see a woman that they admire and then they imitate her (or the group/culture she’s associated with). Believing in head covering does not mean you need to move to a homestead, wear plain hand-me-down clothes, or burn your jeans while switching to “dresses-only.” When you start covering, do so in a way that fits you as a unique individual. The styles you see others wearing might not be a good fit for you. Perhaps a woman who struggles with vanity decides to no longer use makeup. That’s fine, but new behaviors that might be helpful for some women are not always Scriptural obligations for all women, and might not make sense in your life. Instead, embrace head covering because it is biblical, not because someone you look up to does it. Legalism. This one is more common among newer Christians. New believers will often make some very radical changes in their lives (usually very good changes), but can also become overly strict in creating various “rules” for their new Christian walk. Those new practices sometimes get joined together (in their minds) with head covering. 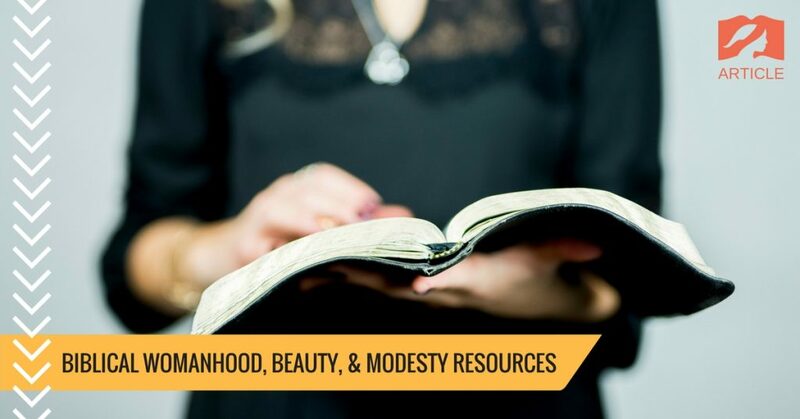 As they mature in the Christian life and understand their freedom in Christ, they begin to discard the various practices that were connected with their former “legalistic” stage — which can include, unfortunately, head covering. So, it is important to understand what “Christian liberty” is and why head covering does not fall into that category. Maybe you’ve stopped head covering and you can see yourself in one or more of these situations. If so, can I encourage you to re-start in a different way than before? Go through our guided study of headcovering with an open Bible, and be convinced by the Scriptures about why head covering is for you. Buy some beautiful head coverings that make you smile when you look in the mirror. Try covering for church and maybe a few other distinct times if you feel like it’s helpful (such as your quiet time with the Lord). Let your glorious hair be seen all other times — it is God’s gift to you. Finally, make friends with other women who cover and intentionally encourage one another. 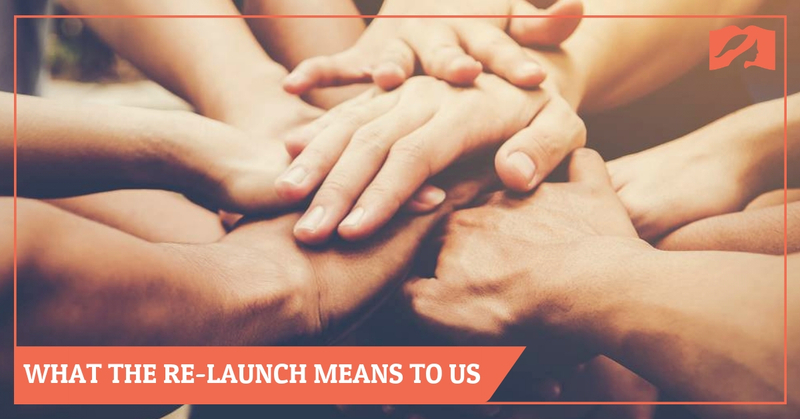 If those women aren’t available locally, meet some new friends through our recently-started HCM Community Group.